Contemporary Arts Center in the Claire Trevor School of the Arts. 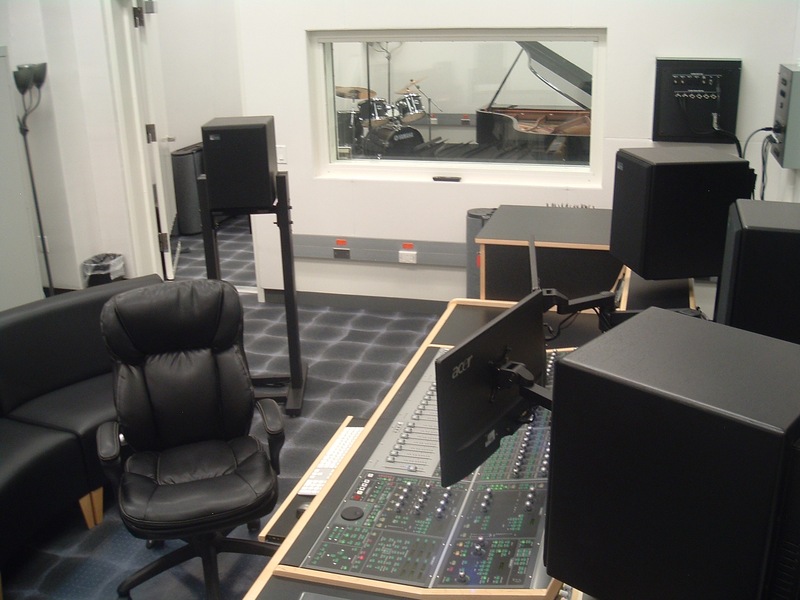 The Recording Studio is a 24-channel facility suitable for recording solo instruments, chamber ensembles, and large ensembles. 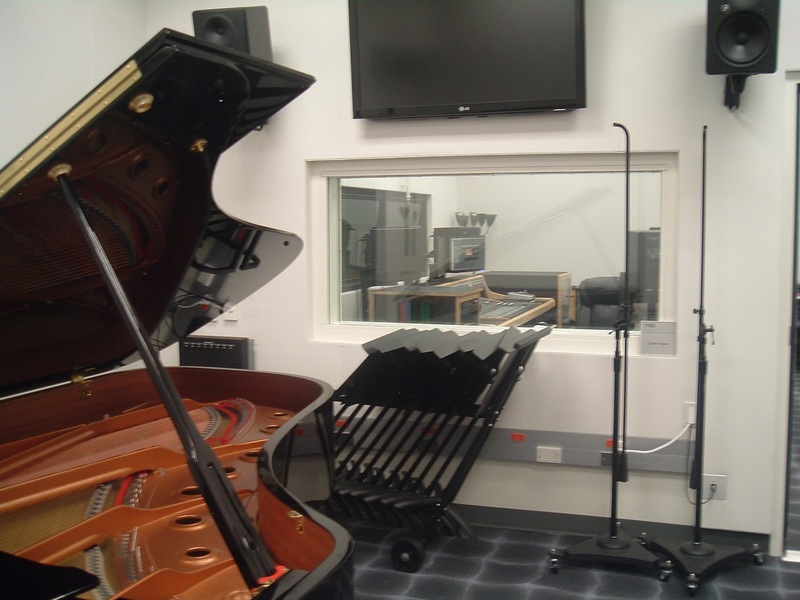 It consists of a spacious control room with 5.1 surround sound system and a studio with grand piano and drum set, and it faces out on the Experimental Media Performance Laboratory (xMPL), a large space suitable for orchestral and choral recordings. The walls of both rooms are non-parallel and absorptive to minimize unwanted reflections. The dimensions of each room are approximately 22'x20'. All windows are double-paned for suppression of sound transmission. Both rooms have specially designed doors for optimal sound suppression. 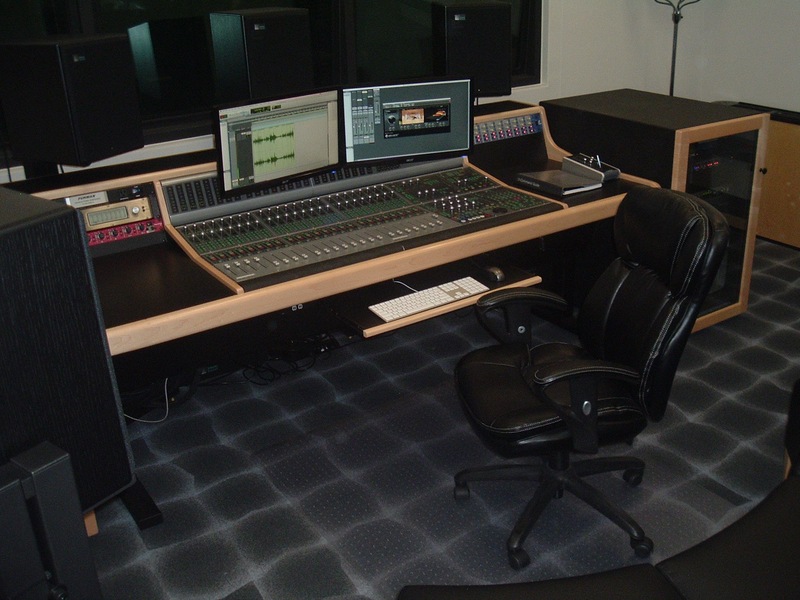 Many faculty and student projects have been recorded in this studio. The first commercially-released CD recording made in this studio is Engraved in the Wind (2013) by UCI Professor Nicole Mitchell. 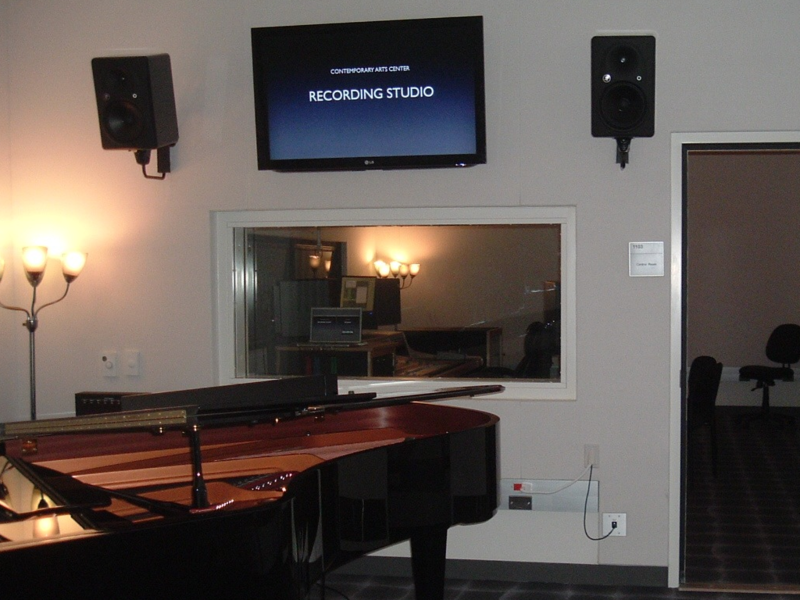 The Recording Studio is for recording of faculty and student artistic and academic projects in the Claire Trevor School of the Arts. The facility is not currently available for rental by non-UCI users. 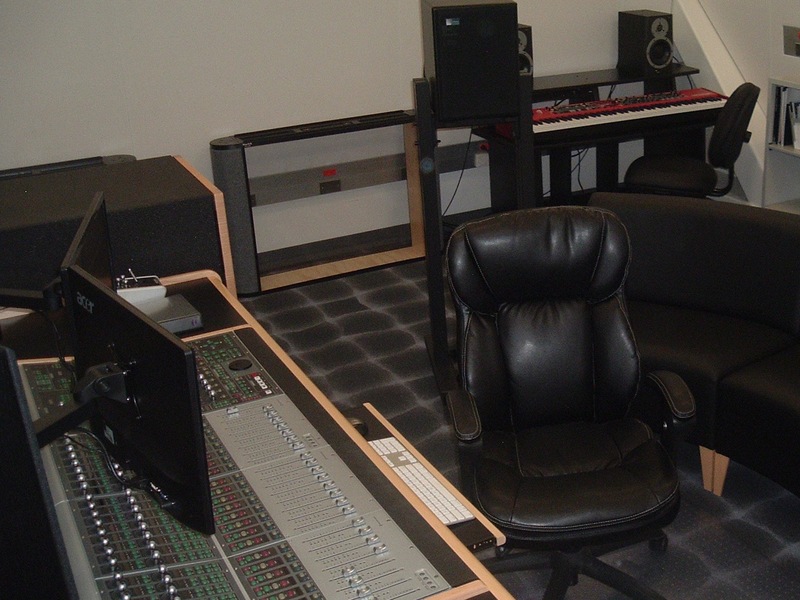 The Music Recording Studio was designed, equipped and installed by Christopher Dobrian. Wiring was installed by Tim Tschopp of Technical Multimedia Design, Inc. A great many other people contributed to the completion of the studio, including Director of Space Planning & Facilities Toby Weiner, graduate student assistants Ian Hattwick, Josh Ottum, and Michael Matthews, and pro bono assistant Oliver Dobrian. This page was last modified August 25, 2013.